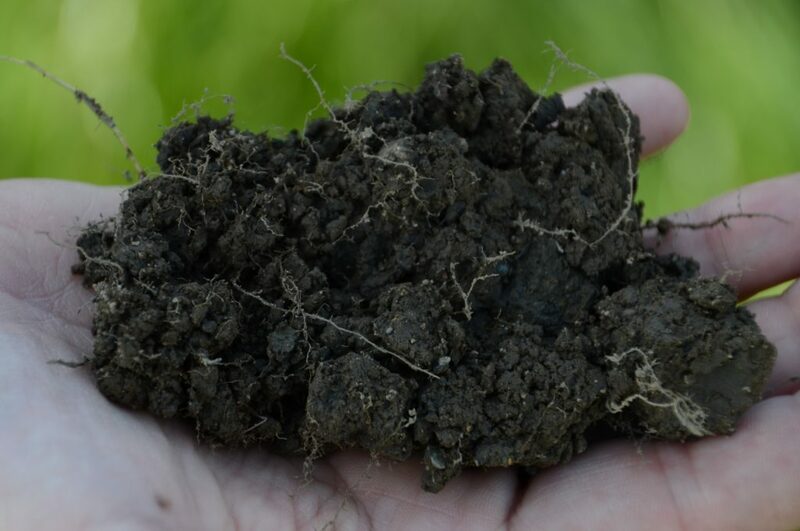 Join the OMAFRA Soil Team and Upper Thames River Conservation Authority for a hands-on day of learning about soil management on August 22nd. Measuring soil health: in-field methods to evaluate soil structure, infiltration, and much more. “Soil your undies”: what impact does slope position and past management have? Strip tillage: is it the best of no-till/conventional tillage worlds? See an in-field demo and learn soil sampling strategies for strip-till or banded nutrient situations. 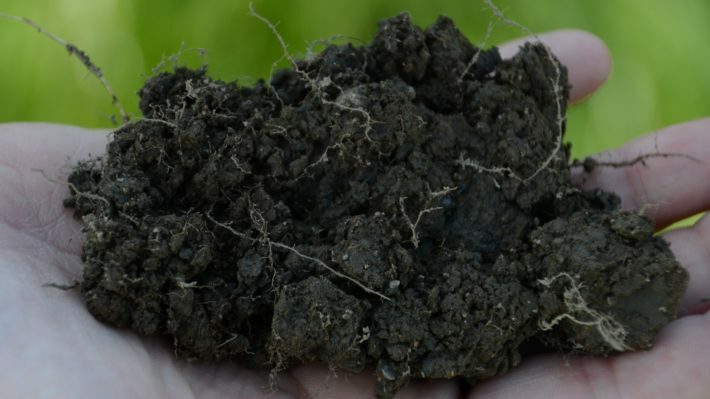 Manure, digestate and cover crops: are there synergies? And we will be introducing the brand new, easy-to-use Soil Residue App to estimate residue cover! Host farmer, Gord Green, will share his practical approach to managing for productivity and soil health. CEU credits for Soil and Water Management will be available. Location: Day begins and ends at Wildwood Conservation Area Visitor Centre, Saint Marys, ON. In-field activities will take place near Brooksdale, Oxford County. Bus transportation will be provided.